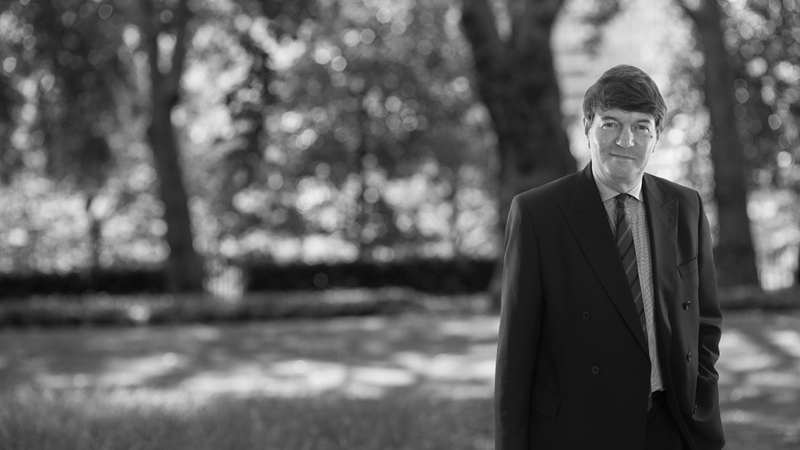 A highly experienced advocate whose practice covers a broad range of criminal civil and public law cases, Andrew is also the joint head of Drystone Chambers. 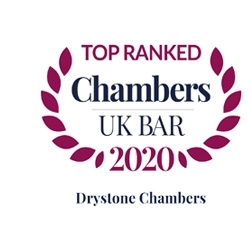 Chambers & Partners says: "He is ferociously intelligent and commercially savvy". "One of the brightest and most cerebral barristers practising at the Bar today. He has a great tactical mind and is a powerful advocate". "His intellect and judgement are first-rate, and he gets straight to the point in POCA matters". "He is enormously intelligent, and is a fierce proponent of his client's cause through compelling and persuasive advocacy." "A fantastic lawyer with a fantastic intellect and fantastic judgement". "He genuinely cares about clients”. 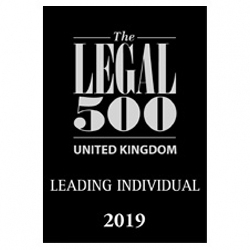 The Legal 500 directory also recommends Andrew, quoting client feedback that states he is a "highly intelligent and exceptionally eloquent silk". "One of the most intelligent and persuasive advocates a solicitor can have the pleasure of working with". "An exceptional advocate, a great team leader and one of the calmest silks in times of great stress". (Ranked in Criminal Law and POCA). Andrew has a substantial advisory practice in the quasi-criminal aspects of consumer law, and has a particular interest in the disentangling of EU regulations. Recent asset recovery cases include a challenge to the lawfulness of confiscation undertaken by a private prosecutor; tracing assets through special purpose vehicles; off-shore trusts; confiscation in absentia; trade marks and the assumptions; planning enforcement notices and the assumptions. Recent fraud, bribery and corruption cases range from Iran sanctions busting to fraud upon the NHS, the LAA and others. Recent regulatory cases include contested hearings before RCVS, HCPC, BACP and UKCP. CIPA & TMA: the applicability of money laundering regulations. Re R Ltd: the applicability of money laundering regulations. UKCP v F: defence of psychotherapist wrongly accused of misconduct. HCPC v L: presenting case of misconduct against psychologist. BPC v X: defence of therapist accused of sexual misconduct. UKCP v X: defence of psychoanalsyt accused of breach of confidentiality. RCVS v K: defence of vet accused of misconduct. Re S: Apparent bias in confiscation proceedings in circumstances where the trial judge had made highly critical comments of the defendant and thereafter conducted confiscation proceedings. Proportionality of the application of the assumptions where index offending is £40,000 and benefit is assessed at £4 million. Declared admissible by ECHR. Re T: S.23 application. Confiscation order reduced from £5 million to £50,000. R v D: high profile confiscation in respect of international corporate structures and trusts. Re Operation N: confiscation following conviction of solicitor for money laundering. London Borough of Brent v A: confiscation following conviction of landlord for unlawful conversion of properties into multiple occupancy. Re Operation A: complex restraint proceedings in respect of offshore discretionary trusts. R v Z: lawfulness of a private prosecutor undertaking restraint and confiscation. R v T: proportionality of confiscation order where entire proceeds of crime seized by police; sufficiency of evidence of hidden assets. This appeal has been considered admissible before the European Court of Human Rights and is pending a hearing at Strasbourg. R v C: defence of epileptic accused of matricide. R v R: massive drugs importation. R v C: land registry fraud.